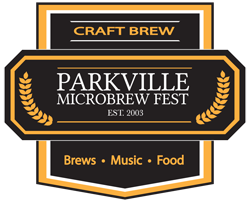 Have questions about the Parkville Micro Brew Fest? Check out our FAQs here! Need more info? Want to say hi?